Get Your Quad On! 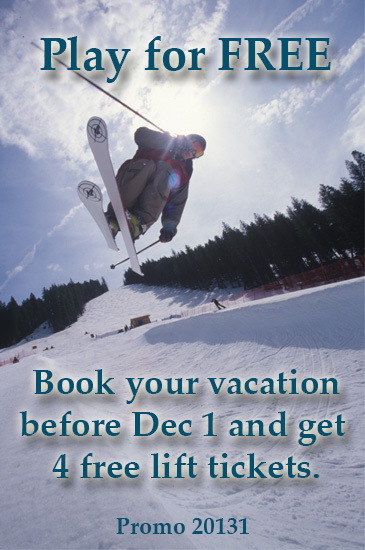 Ski 4 mountains in 4 days with Vacation Rental Authority. Click the photo to see details.